林岳鴻 is on Facebook. Join Facebook to connect with 林岳鴻 and others you may know. 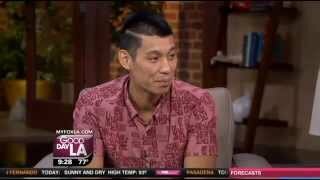 ... Jeremy Lin 林書豪. Inspirational People.